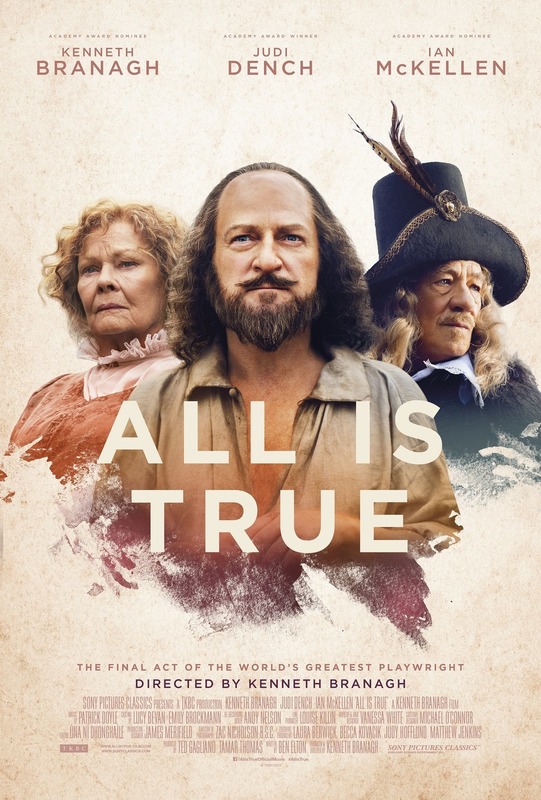 A long time has passed since the last update and in the meantime Patrick Doyle not only had his score for SGT STUBBY released on Varese Sarabande but also completed his score for the new Kenneth Branagh's movie ALL IS TRUE. During his 3rd concert in Prague earlier today he not only presented the world premiere of one of the two songs he composed for the movie but also confirmed the score will be released by Sony Classical. More information will be posted as soon as available. Earlier this week Patrick Doyle attended the world premiere of MURDER ON THE ORIENT EXPRESS and you can watch two of the red carpet interviews below. He also confirms that he (as expected) is working with Kenneth Branagh again on his upcoming project ARTEMIS FOWL. The movie is based on Eoin Colfer’s children’s books, which follow the 12-year-old criminal mastermind Artemis Fowl II, whose plot to extort gold from the secret Fairy People puts him directly in the crosshairs of some of the most dangerous creatures on earth. Judi Dench is in talks to star in the film. ARTEMIS FOWL is set to be released on August 9, 2019 by Walt Disney Pictures. 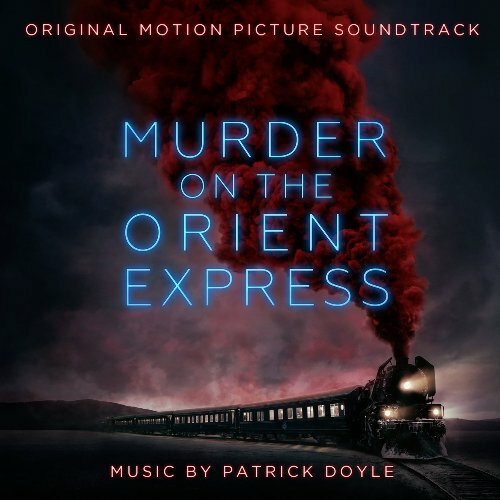 MURDER ON THE ORIENT EXPRESS is getting released digitally this week and on CD the next week... tracklist below has been updated... the album's playing time is 56:59. Cover art and tracklist revealed. 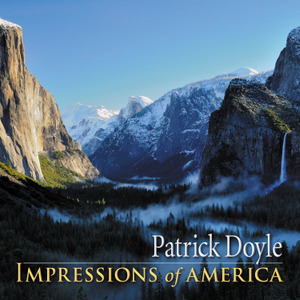 The album is currently available to pre-order through Amazon US and UK among others. Recording sessions for MURDER ON THE ORIENT EXPESS were completed this Saturday at Air Studios in London. 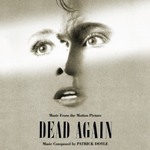 Soundtrack album will be released by Sony Masterworks and the CD is currently available to pre-order from Amazon . Expected release date is November 3rd. Stay tuned for details which will be added as soon as available. 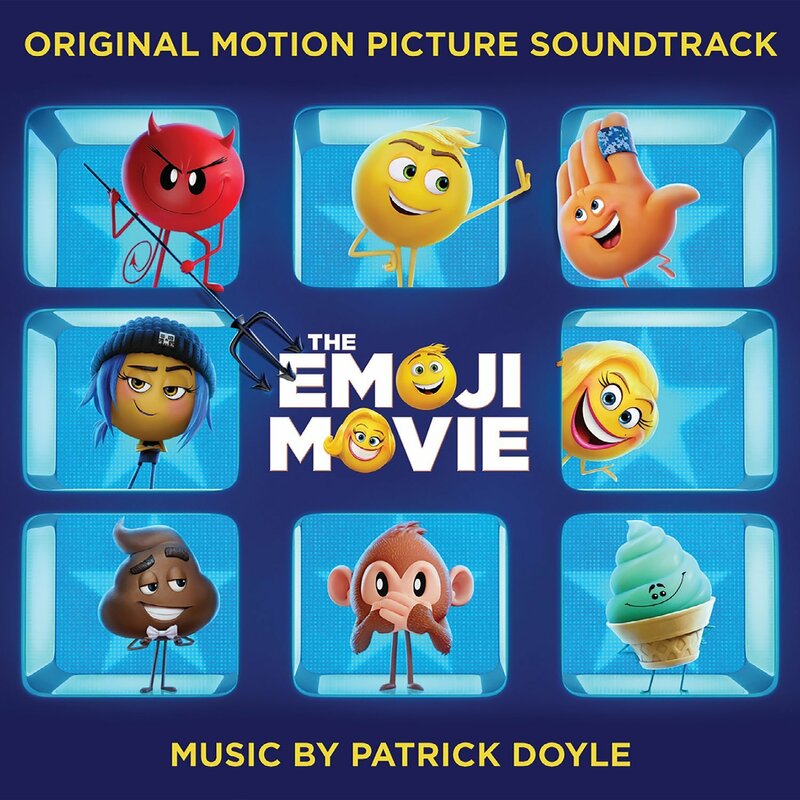 Patrick Doyle's score for THE EMOJI MOVIE has been released in Europe by Sony Classical and is currently available through most specalised retailers. 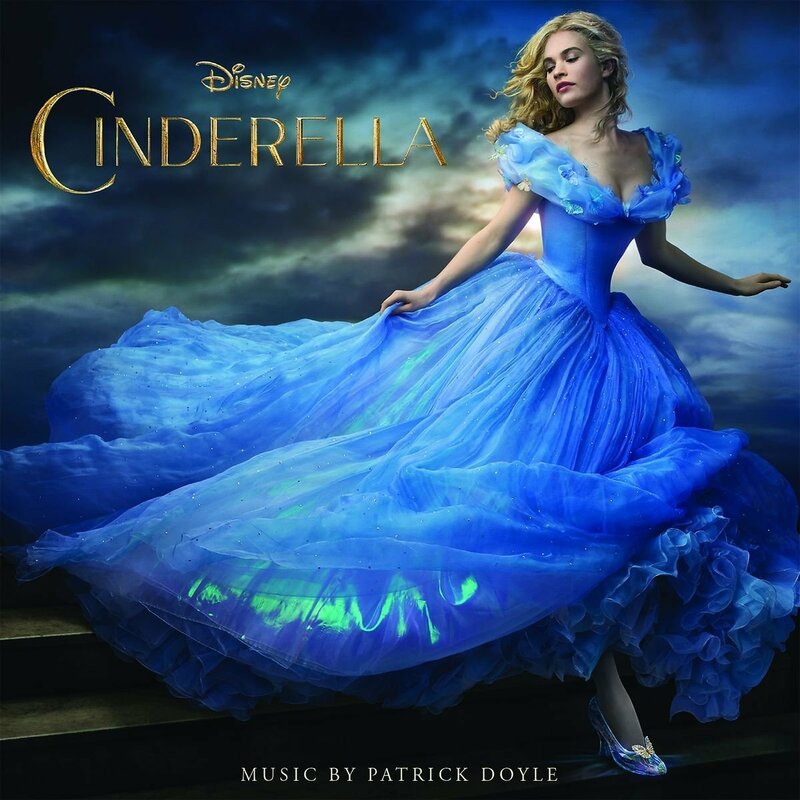 The album features roughly 59 minutes of original score and new version of Good Vibrations, which has been also released as digital single. 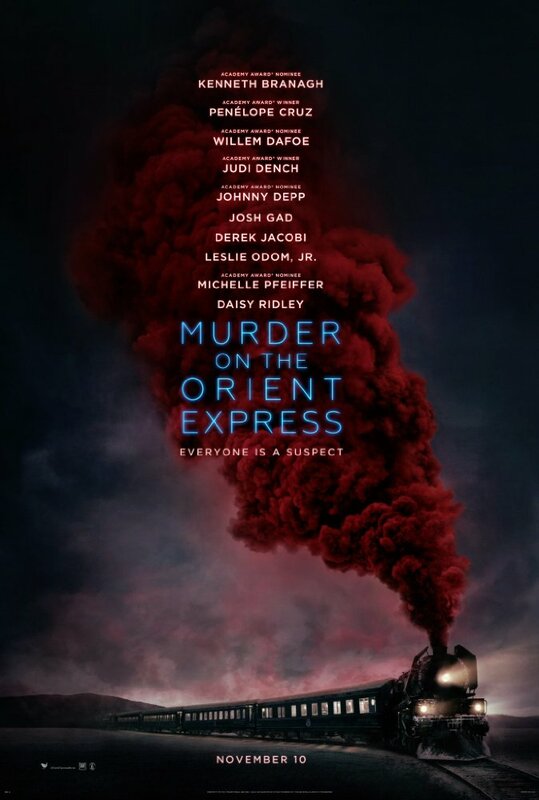 First trailer of Kenneth Branagh's upcoming MURDER ON THE ORIENT EXPRESS was just released and you can watch it below. New poster has been also released (click on the image to load it in full resolution). The movie will be released on November 3rd. Sony Classical will release Patrick Doyle's score for upcoming THE EMOJI MOVIE. The album is currently available to pre-order from Amazon UK with expected release date July 28th. The movie will be released on the same day and you can watch the trailer below. Air Edel has released Patrick Doyle's score for british comedy WHISKY GALORE!. 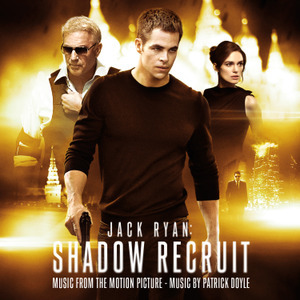 The score is available digitally now and you can download from either iTunes or Amazon MP3. 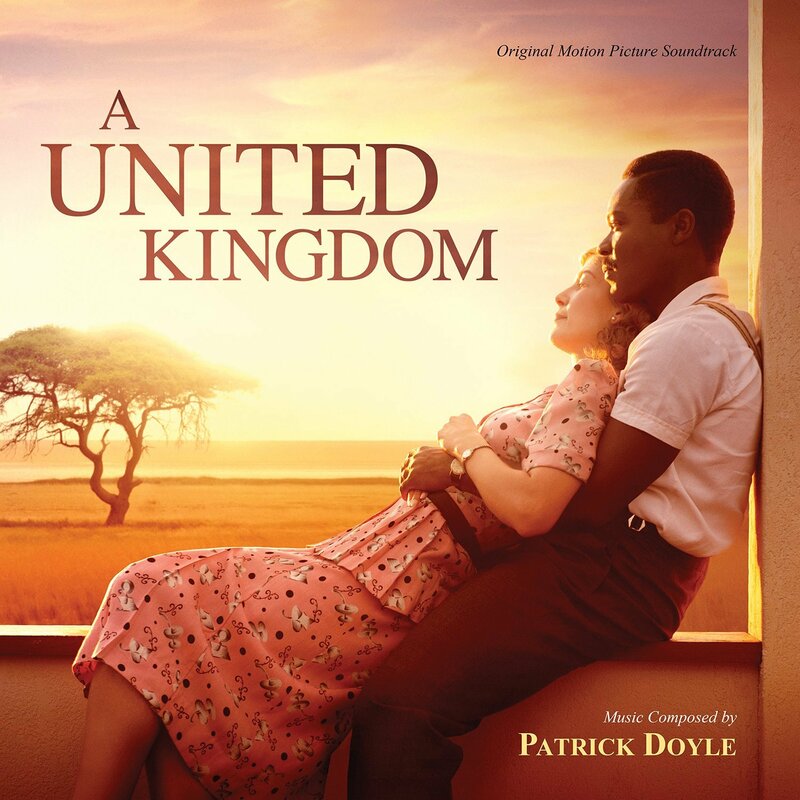 Soundtrack album of A UNITED KINGDOM was released recently by Varese Sarabande Records and is currently available through all outlets - both digital and physical. Patrick Doyle and James Shearman are currently in Prague recording the score for upcoming romantic drama A UNITED KINGDOM for director Amma Asante (Belle). 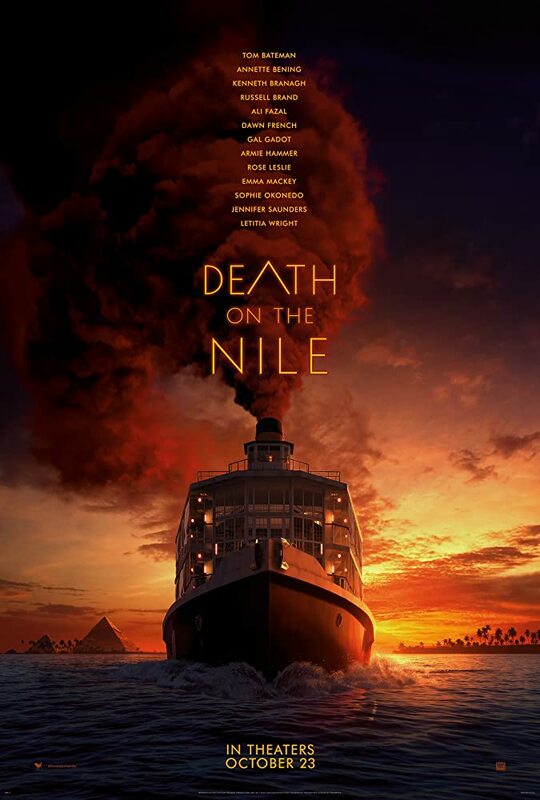 The film tells the story of prince Seretse Khama of Botswana who causes an international stir when he marries a white woman from London in the late 1940s. So far no release date has been confirmed but the movie is expected to be released later this year. (c) 2011 Petr Kocanda. 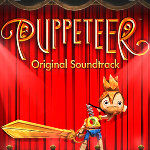 All content is presented for promotional purposes of the composer only and shouldn't be copied without proper licence from rights owners.